A truely luxurious all natural gentle Almond based powder exfoliant to buff and cleanse all skin types. 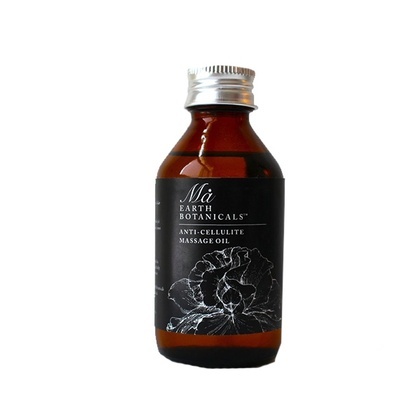 Prepared using a complex blend of nut and plant extracts, which is deeply nourishing and provides immediate relief from dryness. 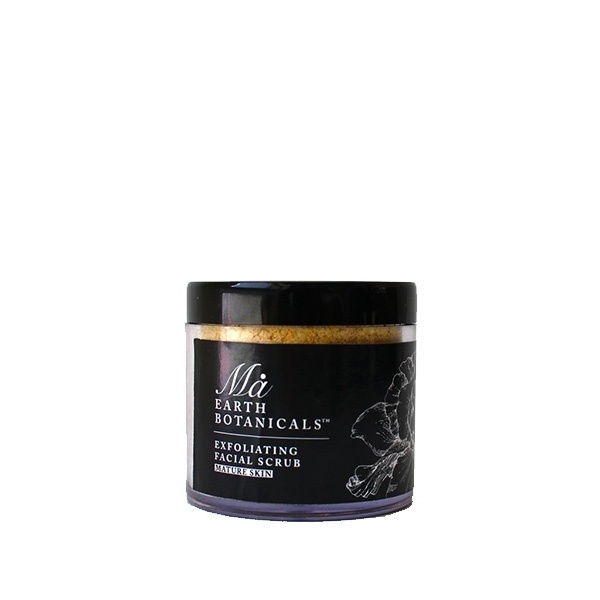 Regular cleansing with this fine powder helps to brighten skin and bring glow and radiance to the face. 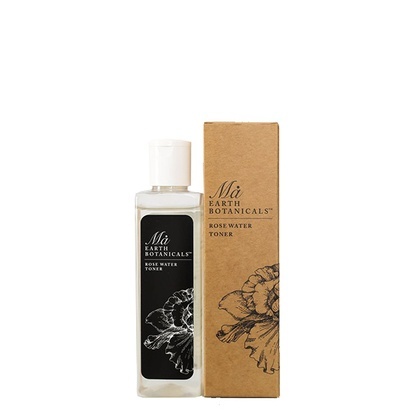 Gently and thoroughly removes dead skin cells and grime, leaving skin deeply cleansed. Almonds contain essential fatty acids and antioxidants which help create healthy, supple skin. 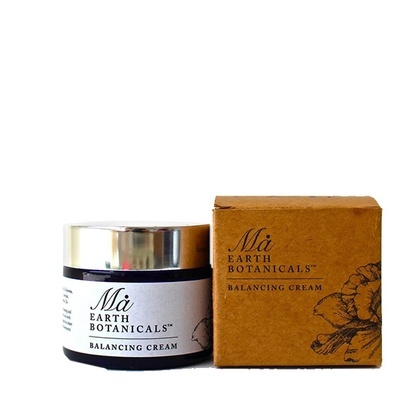 The blend of essential oils triggers a refreshing, invigorating and toning effect on the skin.